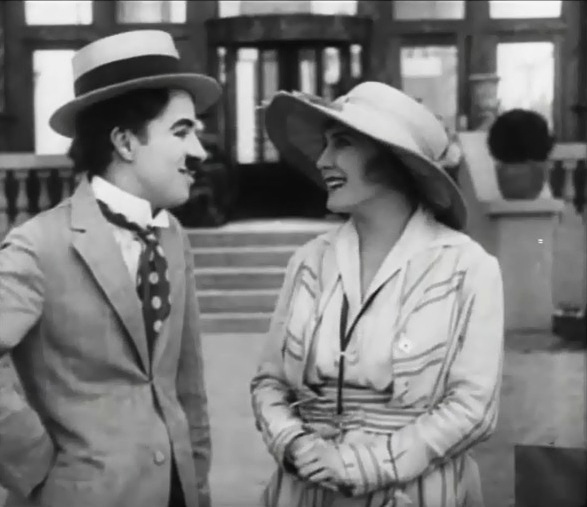 "The Cure" is another one of Charlie Chaplin's short comedies, featuring Edna Purviance, a star of Silent Hall of Fame. 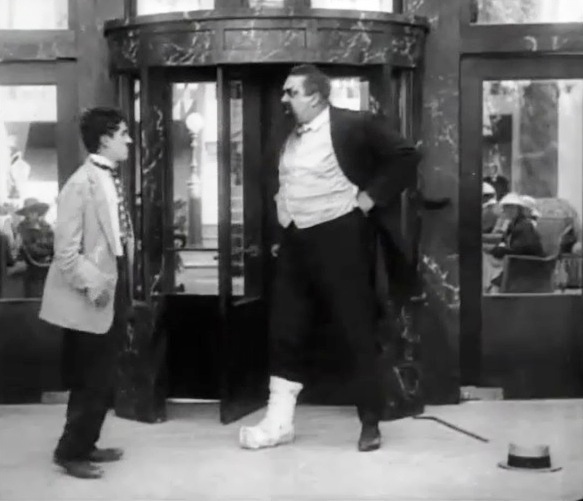 Charlie Chaplin is asked to head for the exit in "The Cure" (1917). 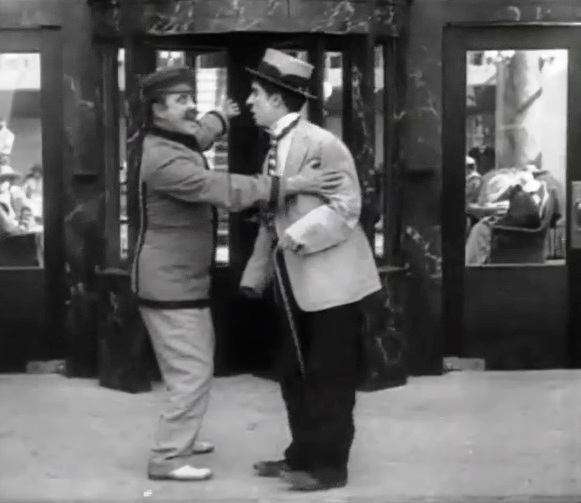 Charlie Chaplin and Eric Campbell face off in "The Cure" (1917). 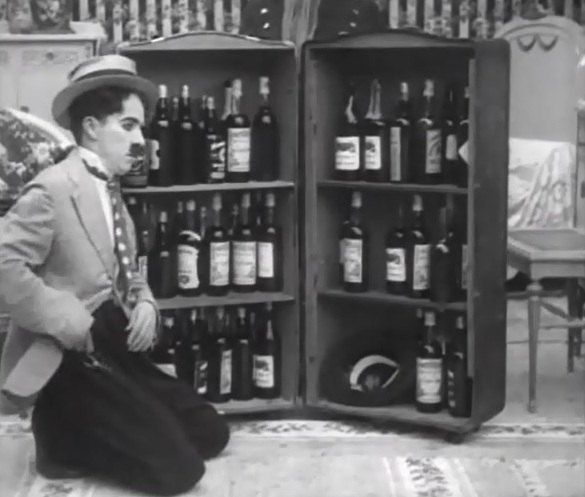 Charlie Chaplin doesn't travel without his little liquor collection in "The Cure" (1917). Edna Purviance enjoys some nice reading in "The Cure" (1917). 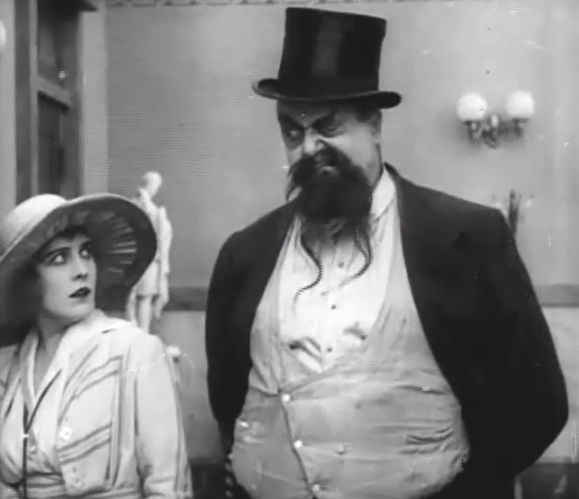 Edna Purviance is interrupted by Eric Campbell in "The Cure" (1917). Edna Purviance is followed by Eric Campbell in "The Cure" (1917). Edna Purviance tries to find a quiet place in "The Cure" (1917). 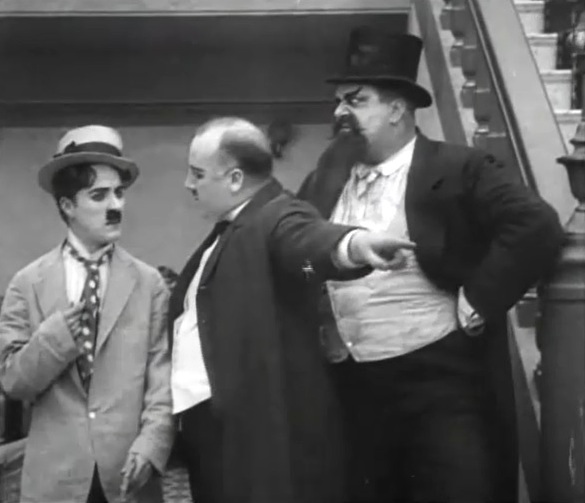 Charlie Chaplin is ordered out by Frank Coleman as Eric Campbell looks on in "The Cure" (1917). Edna Purviance thanks Charlie Chaplin in "The Cure" (1917). Edna Purviance and Charlie Chaplin get friendly in "The Cure" (1917). 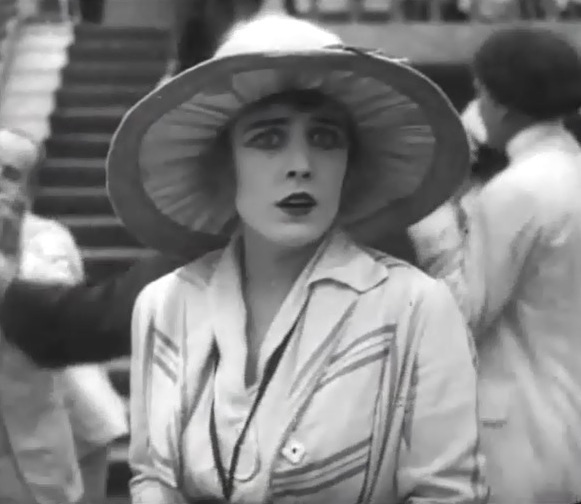 Edna Purviance is troubled that everybody is drunk in "The Cure" (1917). Edna Purviance treats Charlie Chaplin to some curing water in "The Cure" (1917). 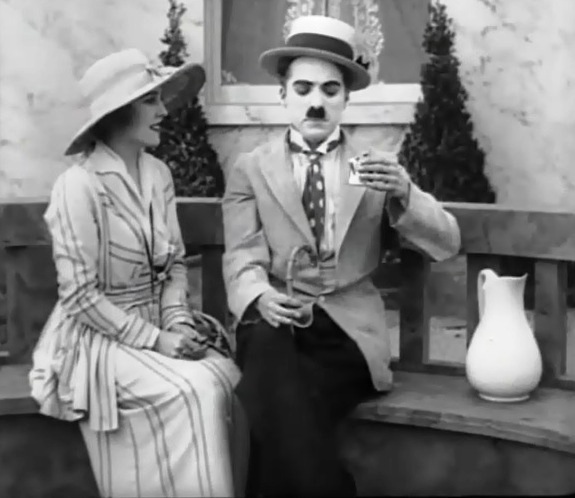 Edna Purviance asks Charlie Chaplin to stop drinking in "The Cure" (1917). Edna Purviance likes Charlie Chaplin's company in "The Cure" (1917).